RL321 zowie biker cap. 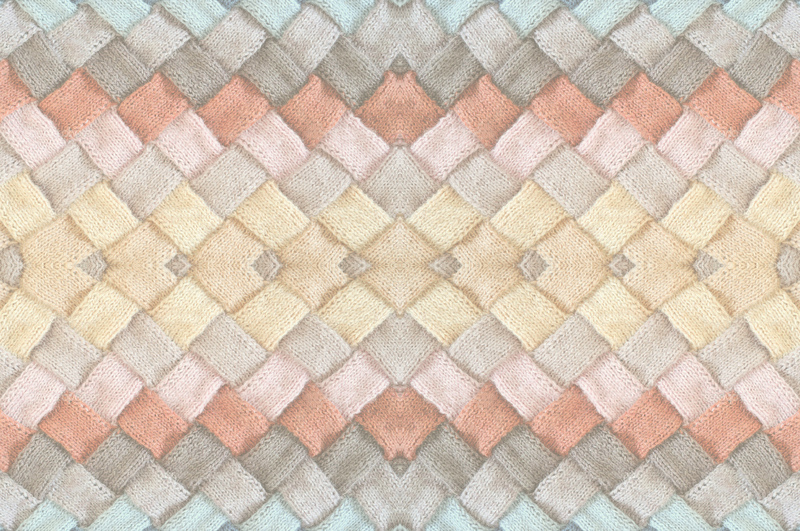 Composition: 100% lambswool (WW). Colours: cream or black. Size: M/L (fully adjustable). 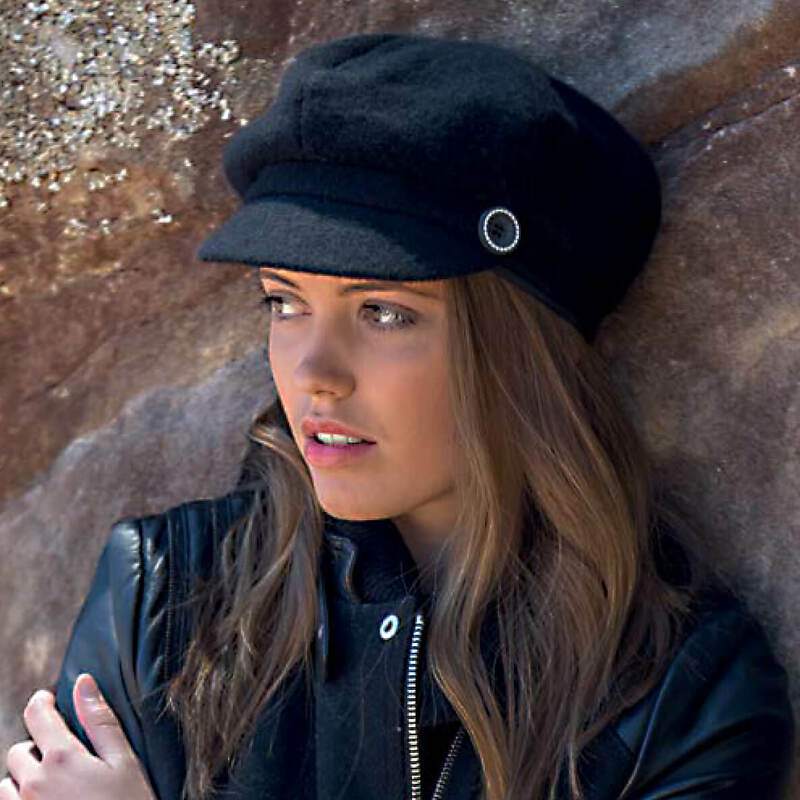 RL321 zowie biker cap – Woman hat – Private Label – Biker caps are making a big come-back from the popular 70’s era and this structured design features side buttons and super soft lining. Material: 100% lambswool (WW). Colours: cream or black. Size: M/L (fully adjustable).